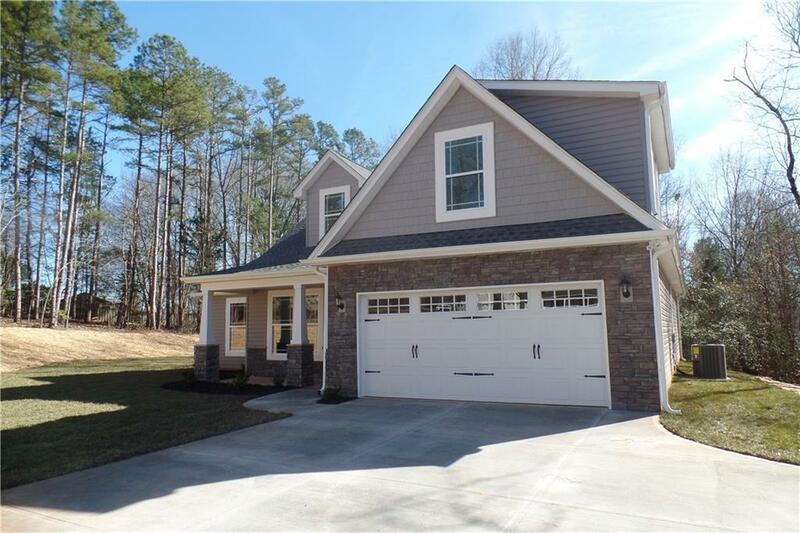 Come and view this beautiful new home built by local builder on a 1.5 acre lot with no HOA! Conveniently located less than 2.5 miles from Interstate, Powdersville, schools, trees and a quiet street. This is a 3 bedroom, 2 bath split bedroom plan plus upstairs bonus, covered back porch, beautiful grey tones, hand scraped hardwood floors in living areas, tile in wet areas and carpet in bedrooms. Come and view this HOME!